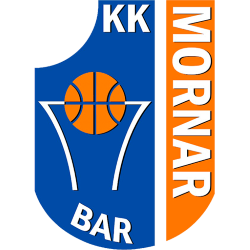 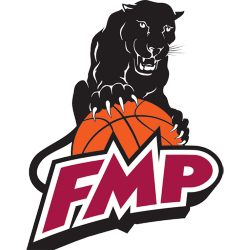 The ABA League, commonly known as the Adriatic League, is a regional men's professional basketball league that originally featured clubs from the former Yugoslavia (Bosnia and Herzegovina, Croatia, Macedonia, Montenegro, Serbia and Slovenia). 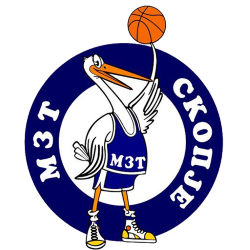 It is run by the ABA League JTD. 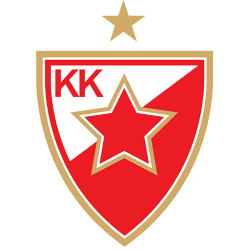 In later years, the league also consisted of clubs from Bulgaria, the Czech Republic, Hungary, and Israel that received wild card invitations. 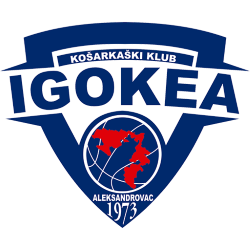 Due to sponsorship reasons, the league was also known as the Goodyear League from 2001 until 2006, and as the NLB League from 2006 until 2011. 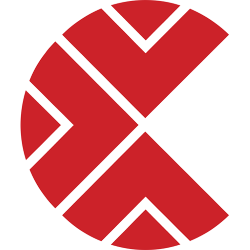 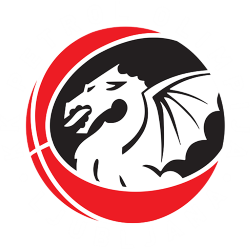 The league coexists alongside scaled-down national leagues in Bosnia and Herzegovina, Croatia, Macedonia, Montenegro, Serbia, and Slovenia. 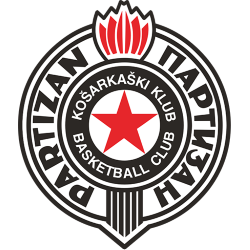 All but one of Adriatic League clubs join their country's own competitions in late spring after the Adriatic League regular season and post-season have been completed. 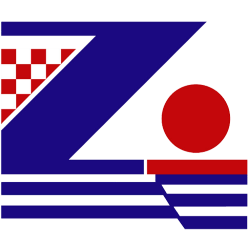 The Adriatic League is a private venture, founded in 2001 and run until 2015 by the Sidro, a Slovenian limited liability company. 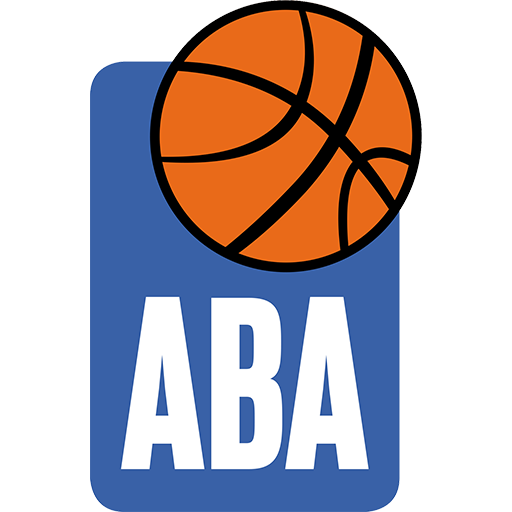 Since 2015, the league has been operated by ABA League JTD, a Zagreb-based general partnership for organizing sports competitions. 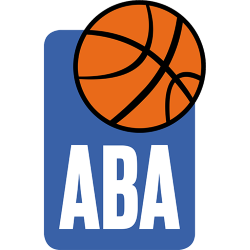 Adriatic Basketball Association is the body that organizes the league and is a full member of ULEB, as well as a voting member of Euroleague Basketball's board. 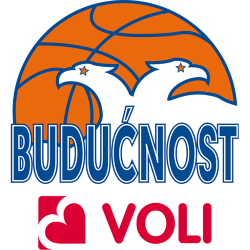 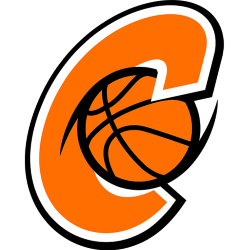 The competition can thus be considered a local version of the European-wide EuroLeague, in which a few Adriatic League clubs also compete. 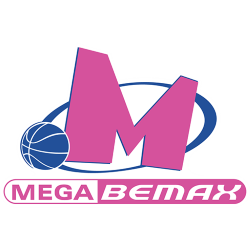 The formation of the Adriatic League has inspired similar regional competitions all over Europe such as: Baltic Basketball League (started in 2004), Central European Basketball League (2008–2010), Balkan International Basketball League (2008), and VTB United League (2008).